When I was a kid I spent a lot of time outside playing with my neighbors, but when I had to stay inside I had a few favorite TV shows that I liked to watch. None of the following shows are grouped by any particular category nor are they based on other peoples opinions; they are just simply my own personal favorite shows that I use to watch. This is a show about a man and his family and friends that live in the “Stone-age”. At a first glimpse of the show you’ll see that the Flintstones function as a community just like we do. Meaning, they drive cars, go out to restaurants, go to the theater, etc. The only difference is everything is visualized around the “stone-age”. The cars are made of rock and animal skins. There are dinosaurs that do work around the house, such as one that acts as a vacuum cleaner, another which acts as a trash disposal, an another for a shower, etc. I really enjoyed this show because of the dinosaurs. It was fun watching the Flintstones work with them, and they even talked back! However, this was a show that I stopped watching as I got a little older. This is why it’s only number 10 on my list. 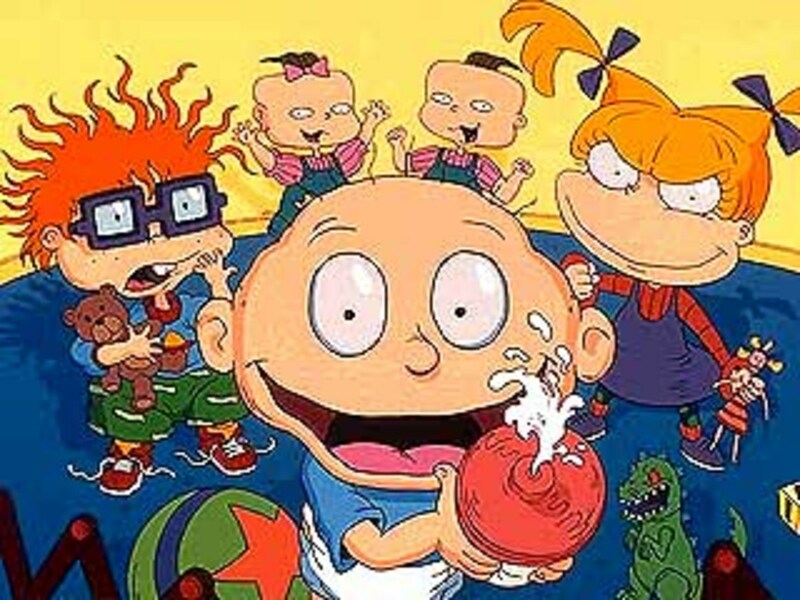 Rugrats was a show about a group of toddlers and their everyday lives. The main character is Tommy Pickles and his friends, Chuckie, Phil and Lil, Angelica, and later on many more characters arise. In this show the children are often unsupervised and run around getting into trouble. Angelica is slightly older than the rest of the kids and likes to be mean to them every chance she gets. I enjoyed watching this show mainly because of Tommy and Chuckie. They were the best of friends and Tommy always looked after Chuckie (everyone else as well, Tommy was very brave). I looked up to them and their friendship, even though Chuckie was a coward more or less, he always backed Tommy up. Like the Flintsones, though, I stopped watching this show after I got a little older, thus is at number 9. This is a show about a man that is always trying to impress the ladies and trying to get them to fall in love with him, and he would fail. Johnny was portrayed as a handsome man with big muscles, pretty face, and awesome hair. He would talk like Elvis Presley and was pretty full of himself. I enjoyed this show for its humor. Johnny would always hit on the ladies and get rejected. 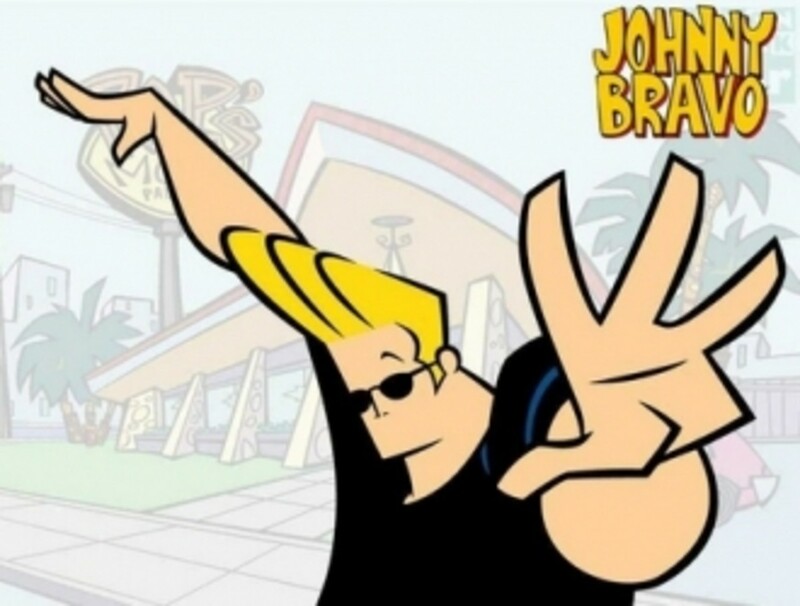 In the end, Johnny Bravo was a good guy but just had bad luck. Yes, I even enjoyed Powerpuff Girls. For those of you that don’t know, the Power Puff Girls are about these 3 girls that were genetically created by Professor Utonium. He had initially intended to make the “perfect” little girl by mixing sugar, spice, and everything nice. However, he had accidentally mixed in “Chemical X”, which in turn had given the three little girls super powers. They were able to fly and were extremely strong. The girls were named Blossom, Bubbles, and Buttercup. Blossom was sort of the leader of the group, she was very brave. Bubbles was a bit more shy than the other girls and was at times, very naïve, but she was also very kind. Buttercup was the “Tom-boy” of the group. She was very brave, but also had a give-em-hell attitude. The show was essentially a superhero type cartoon. The girls would often fight crime and defeat bad guys and save the world. 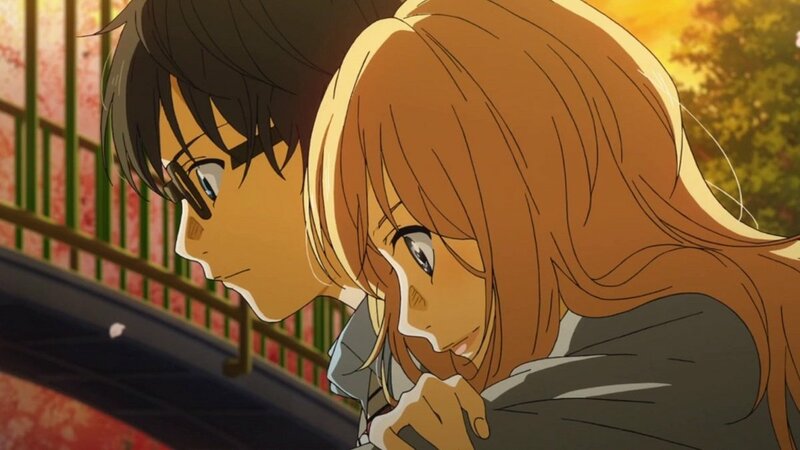 I enjoyed this show because it finally showed that girls can be ‘tough’ too. 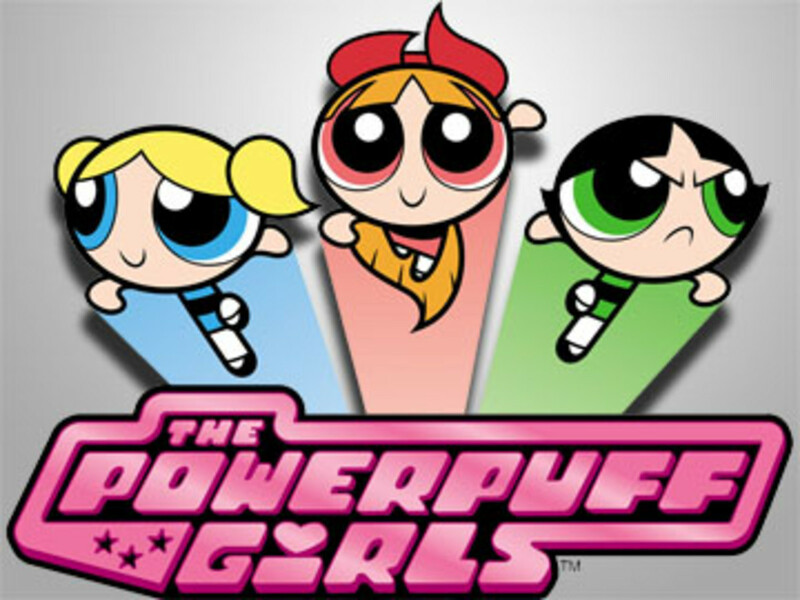 Often times TV shows would reflect men being the superheros, but Powerpuff girls gave hope to girls that they too can be just as important and strong as boys. 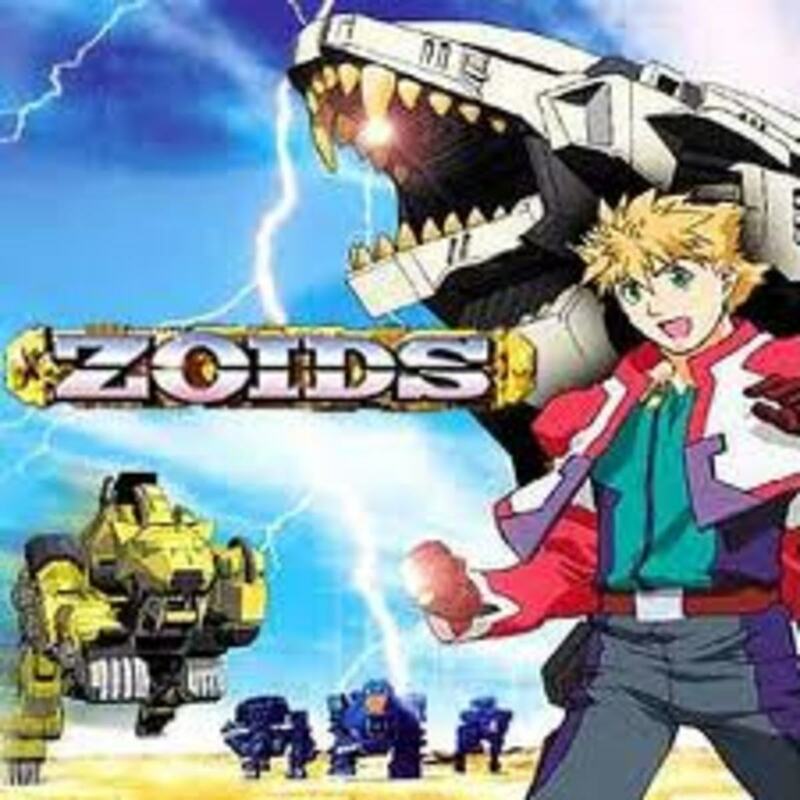 Zoids isn’t a well-known anime where I lived, at least, every time I mentioned it to friends they had never heard of it. The only person that has actually heard of it is my current boyfriend. I don’t claim to know about every version of Zoids, I mostly only know about the one that aired on Cartoon Network many years ago. The show was essentially about people who would battle with these huge mechanical combat units, otherwise known as Zoids. Zoids New Century Zero, which is technically season 3, is the one that I would watch. The main characters include Bit Cloud and his Zoid, Liger Zero. I’m not entirely sure what made this show fun for me to watch. It was just an all-around great show. 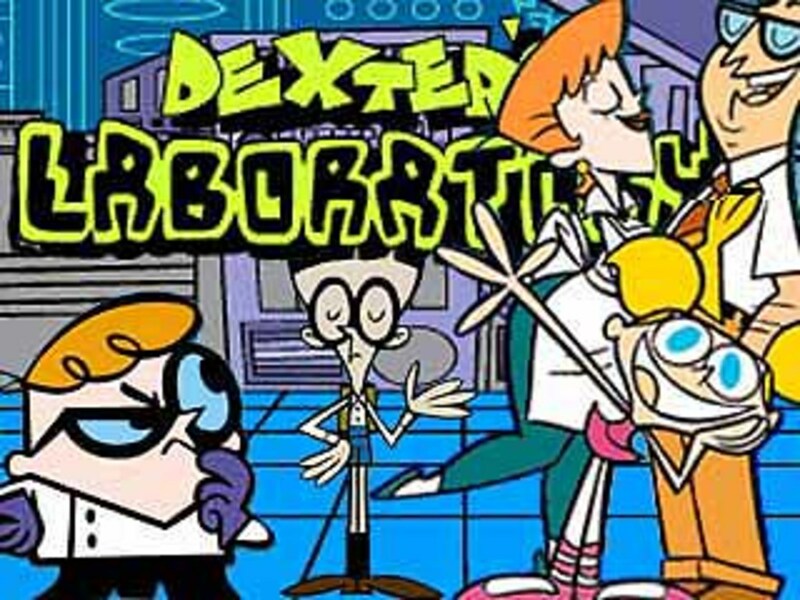 Dexter’s lab was a show about a boy genius who has a secret laboratory where he runs all of his experiments, and has to deal with his meddling sister, Dee Dee. No matter how hard he tries, Dexter just cannot keep Dee Dee out of his laboratory. Dexter has an archrival named Mandark who always tries to steal Dexter’s experiments. Mandarks inventions are always darker, and reflect his attempts for power. He is also in love with Dexter’s sister, Dee Dee, who shows no interest in return. I found the show funny and enjoyed watching Dee Dee terrorize Dexter’s lab all the time. This was a show about 3 friends with similar names that live in a small suburban cul-de-sac. The Ed’s are always trying to come up with ways to earn money so that they can buy their favorite candy, Jawbreakers. Their attempts at making money often fail and cause issues for the boys that they must overcome. Ed is the least intelligent of the three, but is not afraid to get his hands dirty and do the dirty work. Edd, better known as “Double D”, is the smartest one of the Ed’s and is the one who normally figures out the best way to execute their plans in a technical way. He is also very much a clean freak and has a form of OCD. Eddy is the self-appointed leader that thinks he’s a big shot and tends to get angry often. I watched this show for quite some time and found it funny to watch. All the characters had their own personalities and each one sort of had a story to be told. I found myself to be a lot like Edd, “Double D”, because of his insecurities and how his OCD caused him to want everything to be in order. As the title explains, the show is about a dog named courage. 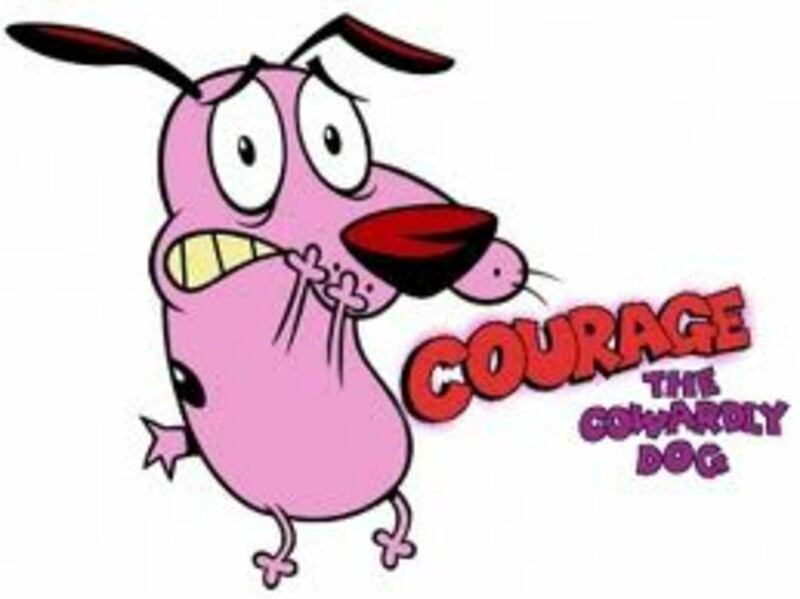 Despite his name, Courage is actually the opposite. The intro to the show pretty much explains courage and his life. The intro is on a TV with a broadcaster that says: “We interrupt this program to bring you “Courage the Cowardly Dog” show. Starring Courage the cowardly dog! Abandoned as a pup, he was found by Muriel. Who lives in the middle of nowhere, with her husband, Eustace Bagge! But creepy stuff happens in nowhere! It’s up to courage to save his new home!” Followed by Eustace turning off the TV yelling at Courage “Stupid dog, you made me look bad!” and scares courage with a mask. I loved this show so much and could watch it all day long. I enjoyed it because, well for one it starred a dog and I love animals, but also because even though courage was scared all the time of everything that was happening… he would always do whatever it took to save his family. The show has a good message behind it; Courage never gave up on saving his family. 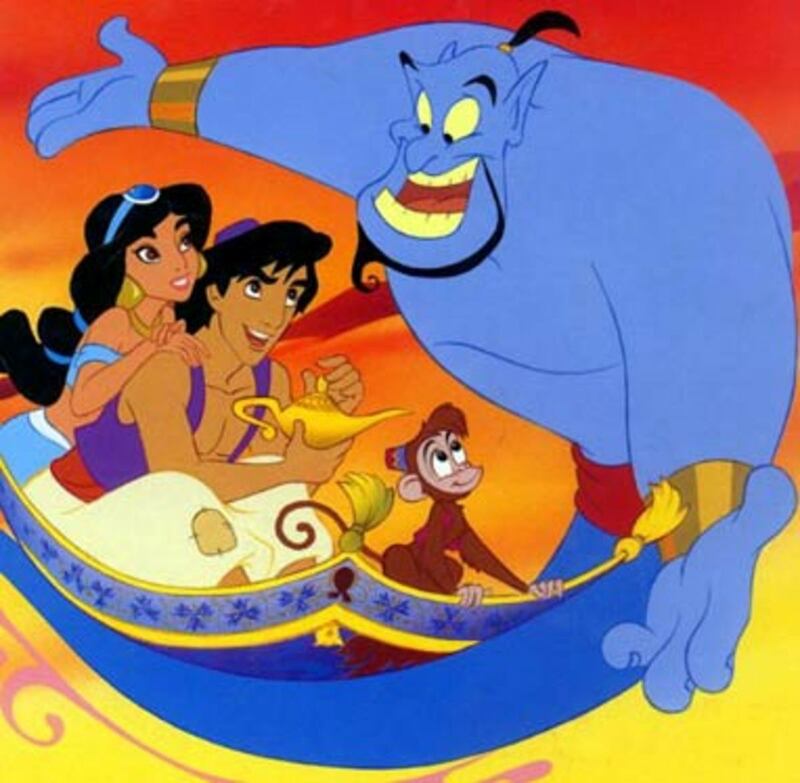 Although this isn’t really a kid’s show, I loved watching it, and still do actually. 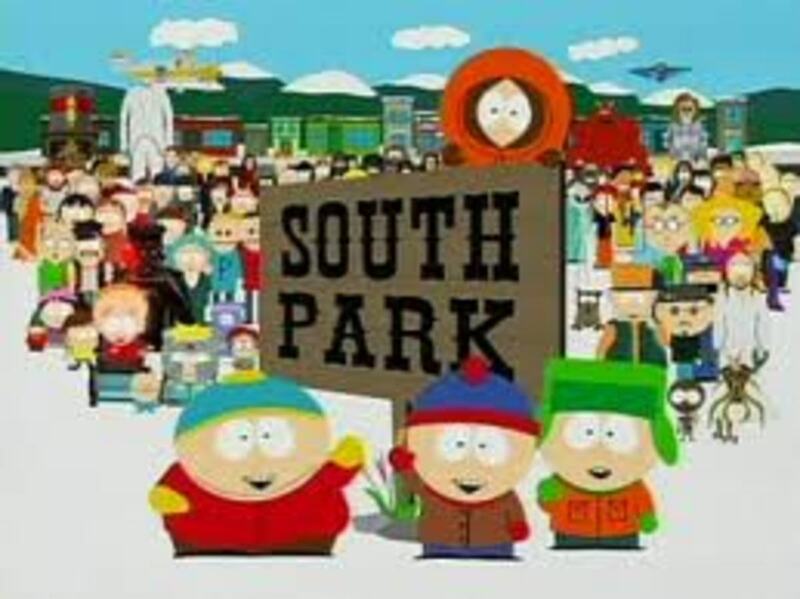 South Park is about a group of boys that live in South Park Colorado. Their names are Kyle, Stan, Cartman and Kenny. Kyle is the smart kid and is often made fun of, mostly by Cartman, for being a Jew. Stan is the average fourth grader and is fairly popular with the rest of his class. Cartman is the mean, big-headed, obese kid of the group and always picks on people for their faults. Kenny is the poor kid that, at the start of the series, would die in almost every episode, only to return in the next with little explanation on how it happened. The boys often have to deal with problems that arise in their towns and deal with it, even if the parents won’t. I enjoy this show mostly for its humor. However, even though the show is mostly about comedy, there are some messages behind some of the episodes. This show is not for young audiences. Dragonball Z was my favorite show as a child. I didn’t end up watching Dragonball GT until I got older, but I would be sure to catch DBZ every time it came on TV when I was younger. 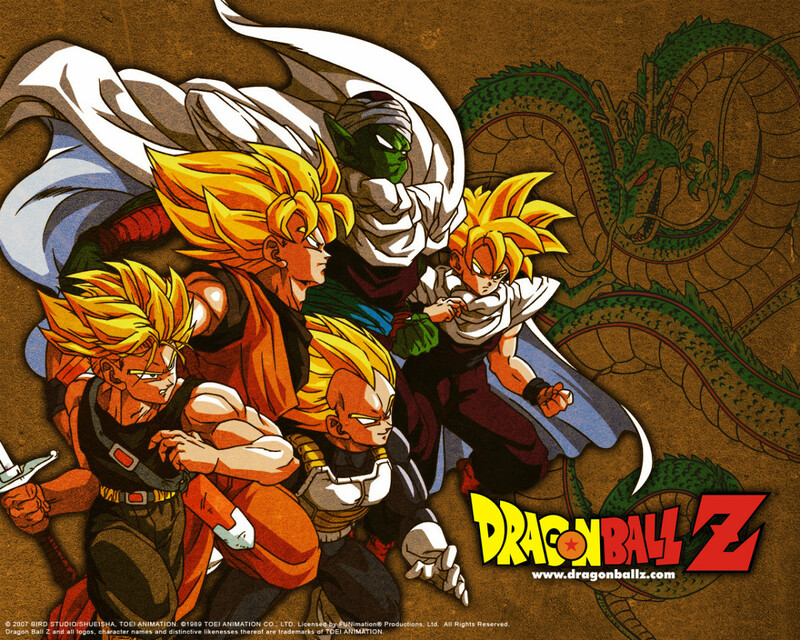 I did watch “Dragonball” and although I enjoyed watching it, I just didn’t like it as much as Dragonball Z. This is most likely because Gohan was my favorite character, at least up until he became an adult and kind of boring. Essentially the show starts out as a boy named Goku who befriends a young girl named Bulma and they set out to find these seven Dragon Balls. These Dragon Balls, once gathered up together, call upon a dragon that will grant you a wish. Later on Goku starts training with a man named Master Roshi, in martial arts so that he can compete in the World Martial Arts tournament. During this time he met his best friend Krillin and many other people that would soon become his friends. As Goku gets older he is confronted by his brother that he had never met before, and is told that he is part of an almost extinct, extraterrestrial race called “Sayians”. There are many things about this show that made it my favorite while growing up, I can’t name them all. 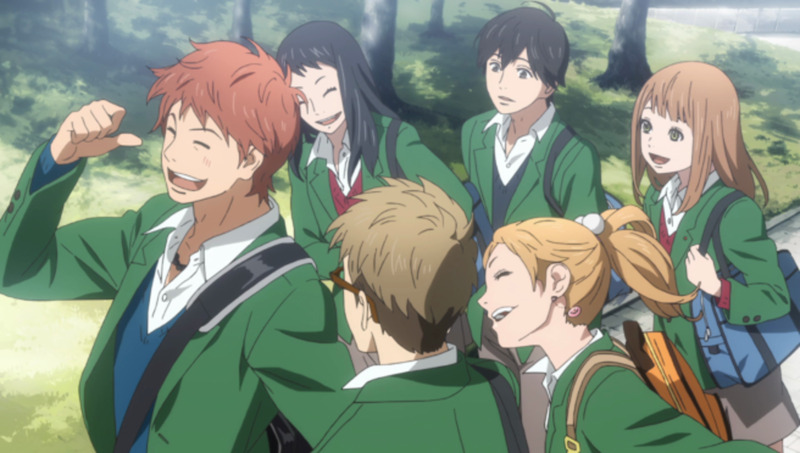 The storyline itself is great, the characters are all full of personality, and each episode keeps you interested from start to finish. Which of the above shows do you like the most? Yeah, in fact I've been rewatching DBZ for the last couple weeks. lol I love that show so much. With those two at the top you officially became my new best friend. No two cartoon better encapsulated by teenage years than South Park and DBZ. To this day Dragon Ball Z is the only cartoon I ever intentionally tried to record to watch later. They're also the only two animated shows where I remember exactly where I was when I first saw them. I still have posters up in my room for both. 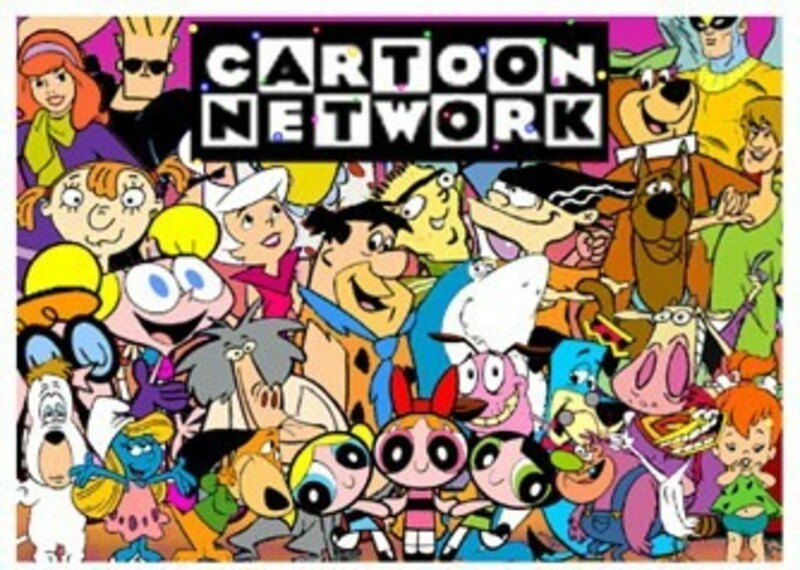 They're the reason I'm not afraid to watch cartoons until I'm dead. It's funny how cartoons can usually give away your age range. Except for the Flintstones (which I think everyone has watched) I have only really watched Southpark (as a college student) and Courage with my children. Most of the others I have never watched. But Courage is hysterical. My kids were looking for it the other day - it looks like it's not on now. I actually grew up loving the classics - The Flintstones, Looney Tunes, The Jetsons. I think maybe there was some Masters of the Universe and Thundercats that my brother watched thrown in there (just gave away my generation!) Well done - voted up! My two favorites on this list are The Flintstones and Rugrats. 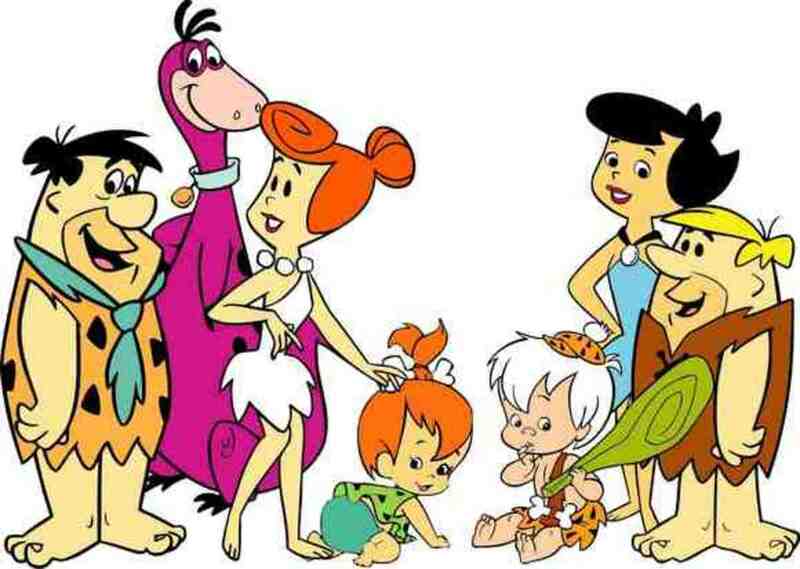 I loved the family dynamic of Fred and Wilma and Pebbles, as well as their friendship with the Rubbles. He was almost a cartoon Ralph from the Honeymooners. Rugrats, however, I could watch that now and be happy. That show is awesome. I wish more kids shows were like that- it was timely and timeless. Great hub!